In light of the passage of Amendment One in North Carolina, I started doing some reading around various sides of the issue, and I came across a very interesting blog, which I wanted to share. Justin Lee is the Executive Director of the Gay Christian Network, and I appreciate his efforts to get the conversation going and to keep it positive. Click here to read his response to the passage of the bill. Click here to read an extremely interesting and insightful interview with the writer of the above linked post. No matter your beliefs on homosexuality or your stance on the definition of marriage, I think the ideas expressed by Justin may strike a chord with you in some way. He is articulate, respectful, empathetic, and nuanced, which makes for encouraging and thoughtful discussion. The time we spend sleeping has been linked to heart disease, longevity, interpersonal relationships, decision-making, stress and mental disorders, and a host of other health concerns. Now, a recent study by the University of Washington Sleep Center, which appears in the journal Sleep, shows that sleeping more may counteract some genetic predisposition for weight gain. In the study of twin pairs, lifestyle choices such as diet and exercise were significantly more effective at combating weight gain among those who also got more hours of sleep per night. 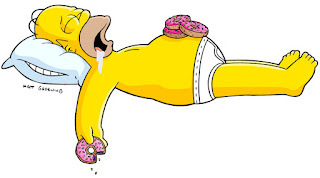 Previous research has been able to show that lack of sleep contributes to excess weight. However, this study is unique, because it uses twins to specifically identify the lifestyle contribution to weight gain versus the genetic factor. According to USA Today, "For twins averaging nine hours of sleep, genetic factors accounted for about 32% of weight variations; for those sleeping less than seven hours, genetic factors accounted for 70% of weight variation. For those sleeping seven to nine hours, 60% of the variation was due to genetic factors." Although they have not yet definitively identified why this link exists, it could involve hunger, fat storage, inflammation, or other metabolic functions. According to the same USA Today article, "Scientists have known for years that sleep deprivation increases levels of hunger hormone and decreases levels of a hormone that makes you feel full." This study, however, takes it to another level. 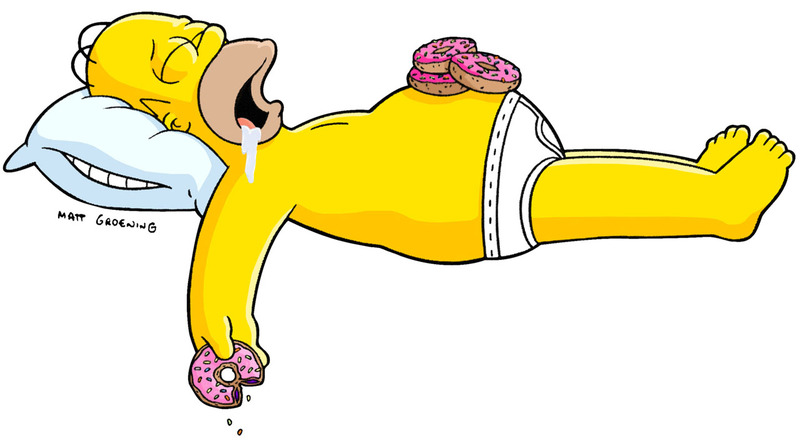 Even if a sleep deprived individual did not eat more than a well rested person, and even if the sleep derived individual exercised the same amount, the study indicates that the sleep deprived would be less successful at maintaining a healthy weight. Health Magazine quotes lead investigator Nathaniel F. Watson, M.D., who explains, "The less you sleep, the more important genetic factors are to how much you weigh. The longer you sleep, the greater the influence of environmental factors, like meal composition and timing." In other words, the amount of sleep you get can influence your gene expression. One possible explanation posited by Carl Boethel, M.D., from the Sleep Institute at Scott & White Healthcare is that when an individual is consistently deprived of sleep, the body enters a state of stress. In that situation, the portion of the individual's genes that are designed to handle a stressful environment start to take over by holding calories or altering other metabolic processes. Regardless of the mechanism for the genetic expression in this research, the message is clear from both this study and a host of others that we can help ourselves stay healthy by getting enough sleep.